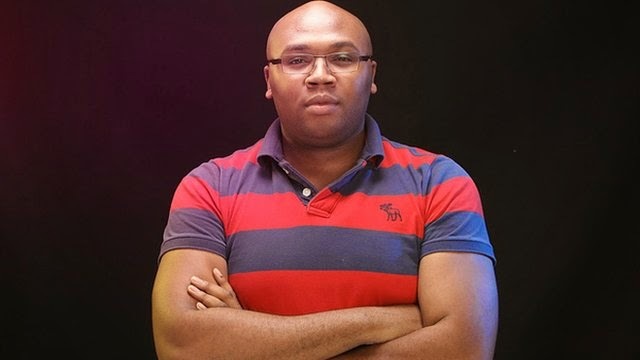 I think Jason Njoku is Nigeria's Steve Jobs. Brash, ambitious, energetic, innovative and extremely intelligent. After I graduated from University in 2005, I loved Manchester so much I decided to start a student focused magazine to crystallise the lifestyle. With 120,000 students, Manchester had Europe’s largest student community. The typical student rags were low quality, black and white affairs chock full of the injustices in the Middle East or protest calls against Nestle. In a nutshell they were usually Communism-Socialism-hippy-nirvana; Totally non-reflective of the student lifestyle of avoiding lectures, Pro Plus, parties and fornication. I was ambitious, I wanted to capture that side. It seemed fun and in the summer of 2005, it appeared lucrative. I had just graduated with a 2:1 in Chemistry, so firstly I was overly confident in my intellectual prowess and secondly I had attempted to, and failed miserably, at running club nights in my final year of university. Bastian and I used to wander in the rain up and down Peter Street begging revellers to abandon their plans and join us in our (usually) half empty Motown/soul nights. So I figured myself an aspiring entertainment mogul. I had no money. I had just racked up 3 years of debt and there was no cash available so I did what most young folk who believed did. I borrowed. From a bank to be exact. They actually lent me £10,000, because I was passing any cash I generated through my failing nightclub business account thus was showing regular revenue. Dirty little secret; back in 2005, merely showing cash flowing through a bank account was enough for banks to de-risk you and extend credit. I don’t know what it’s like now as since then, I haven’t bothered with business loans. I then set about recruiting the launch team. It consisted of myself as publisher, Paddy (a friend from university) as editor, and Paul, all other things creative. We also had a gaggle of other people in our networks who were always happy to help out. The Manchester student scene was like a startup ecosystem, there was always someone around available to help out. But in the end the company was woefully undercapitalised. To get things up and running we spent a month or so creating a really crude mock up of the magazine which I then raced around Manchester attempting to sell advertising in our launch copy. To my delight before we even printed our first batch I managed to sell £13,000 worth of advertising. This was to local bars, clubs, restaurants, nightclub promoters etc. The new influx of ~30,000 freshers was about to descend on Manchester so advertisers were giddy about reaching new ‘lucrative customers’. We launched with a bang. Amazing content. Glossy feel. Free. Yup. Free. The people in the magazine were actually students at the university which created an immediate buzz. Creatively, in the end we had a massive hit. The only bit we got wrong was the economics. And I got them wrong fundamentally. They literally were suicidal. The problems started immediately. We published three issues between October and December 2005 and the problems which would plague me for the next 3 years immediately became apparent in that period. * There was no founding team vesting which meant as soon as we signed, my co-founders owned their share of the company. Whether they worked 1 day, 100 days or 1-year, their % was their %. If I had a vesting schedule then their ownership could have been spread over years dedicated to building a company. * All the money came from me. I borrowed the initial £10,000 seed money. I sold the advertising, I was seen as the business end of the company so took complete responsibility for settling all the bills. The editor didn’t really care as (rightly so) he was consumed in all things creative. 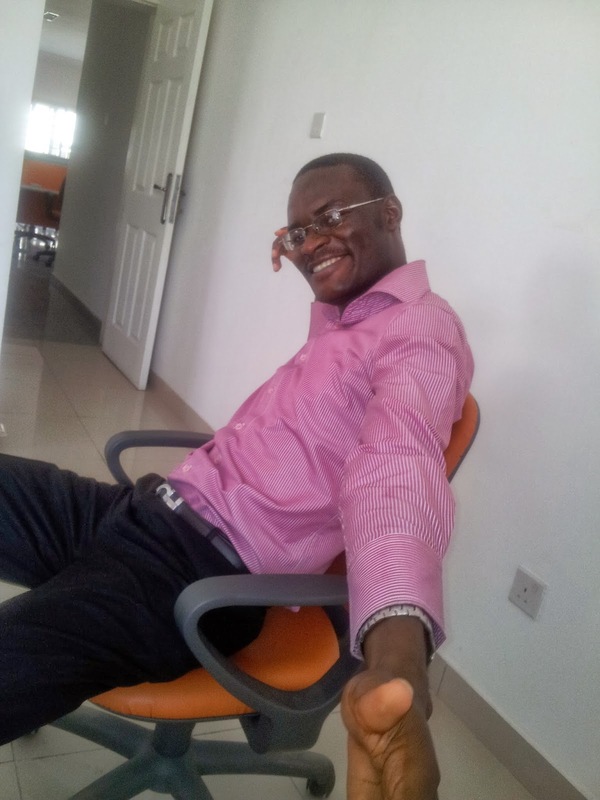 But when it came to paying for another magazine to be printed and paying his rent, he opted to pay his rent first. Outraged, we parted ways on the spot. * Our launch issue, The Virgin Issue, product wasn’t quite right. It was very Dazed&Confused, very avant garde. Very out there. Too pretentious. Too focused on the fashionistas. So the creative clashes started immediately after the first issue. * It was all egos. The editor and I were friends from the first year at university, but there was always a certain level of dislike there. It was all jolly when money wasn’t at stake, but at Brash. Things got real. * I misunderstood the nature of sales cycles. The deals I so valiantly closed over the summer of 2005. They were commitments. No paper work. No closes. And they were not to be repeated. Issue 2+3 had little to no advertising in there. If I remember £2-3,000 max. * Costs were WAY too high. Printing 10,000 copies, at 100-pages a run of the magazine cost £5,000. The advertising revenue never justified this. The quality of the paper to the matt gloss finishing were all indulgent. Unnecessary in fact. For some reason it never occurred to me to change something. By the time I did we had burned through our initial capital. * We instantly hit a cash crunch. From the September 2005 it took me the best part of 6months (if ever) to collect that initial £13,000 in ad sales money. After that I spent the next 3 years in a constant cash crunch. Always broke. Always owing someone. His blog is worth paying to read. He tells things as they are and in the most intelligent way.